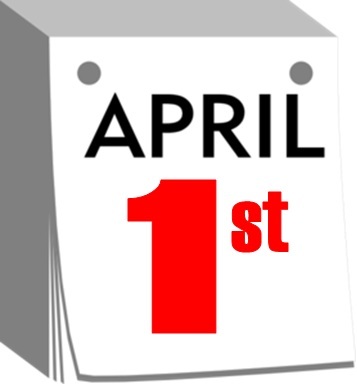 You all know our tradition of pulling a prank on April 1st every year and today was no different. This year we came up with a bogus security message which urged people to post profile comments to prove they weren't bots, or their account might, well, be deleted. We added a new feature to the site to enhance the security of our users, which reports suspicious events and deletes bot accounts periodically. Reported Event: A user logged in to your account 53 minutes ago on a different device which may indicate either you or that other device is a spam bot. Recommended Action: The feature is still new and is in the process of training. For example, bots don't post comments on user profiles and if you don't have enough profile posts, the system may have generated a false positive. To help with the training and avoid getting deleted in a worst case scenario, please post at least three profile comments on active user profiles, so the system may detect you're a legitimate user next time and will not accidentally delete you. Thank you." Thanks to all the members who actually took their time to make those profile posts, of course we won't be deleting anybody, it's still good to see that our newly enabled profile comment feature has come to life. We hope you all had fun. See you next year.